One of the most affordable cars in the country is about to retire. According to Jeff Wandell, a Nissan spokesman in the U.S., sales of the Versa Note hatchback in North America will end after the 2019 model year. Production will cease later this month, CarsDirect reports. Nissan Canada confirmed the news to The Car Guide on Monday. You should know that a completely redesigned 2020 Nissan Versa sedan will make its debut on April 12 at the Tortuga Music Festival in Fort Lauderdale, Florida, but since no four-door variant is currently available here, it’s very unlikely we will get it. 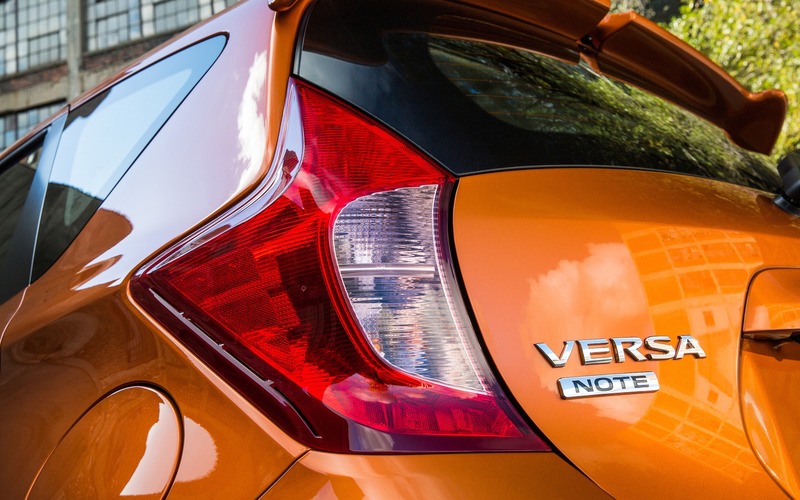 Canadian sales of the Versa Note fell nearly 20 percent in 2018 from the previous year, totalling 6,430 units. Meanwhile, the addition of the Kicks subcompact crossover has proven to be a success for Nissan: over 4,300 copies were delivered in just seven months last year and the model is on pace to outsell the Versa Note in 2019. 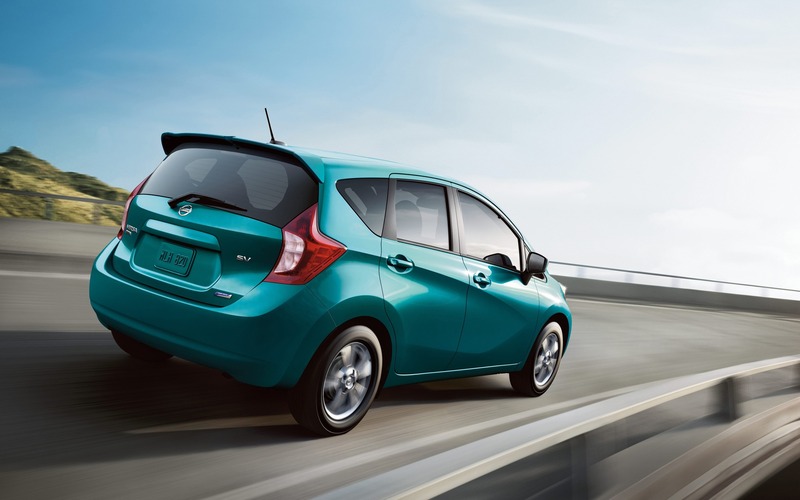 Priced from $14,698 before freight and destination charges, the 2019 Nissan Versa Note boasts a 1.6-litre engine that produces 109 horsepower through a five-speed manual transmission or, optionally, a continuously variable automatic transmission. On the other hand, you have the 2019 Kicks starting at $17,998, which uses an engine of similar displacement to develop 122 horsepower with the CVT as standard equipment. Styling is much more colourful and attractive, and the list of features is pretty decent, too. Even though no AWD option is on the menu, the Kicks still proves agile and fun to drive. Nissan customers looking for a very affordable vehicle can still turn to the Micra, which comes with an unbeatable MSRP of $10,488.